Available for freelance website build contracts using my technical expertise (Umbraco, PHP, CMSs) with the rare added benefit of extensive Project Management skills. Interested in Technical Consultant or development projects (either as a solo developer or I can arrange to lead existing teams / outsource to provide the full website delivery). 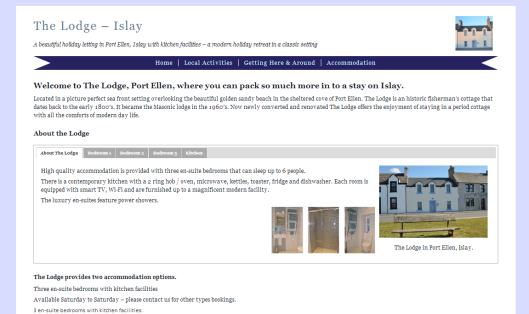 The Lodge Islay is a fully responsive and fluid site built on Wordpress. 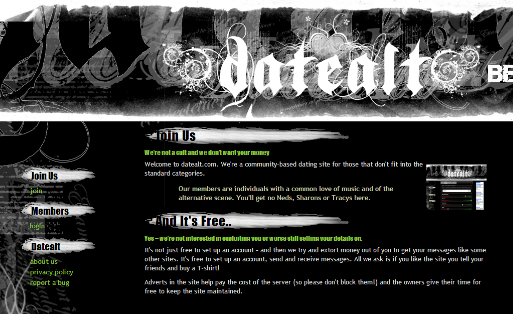 DateAlt is the brain child of a friend - frustrated at the lack of dating sites focused on what really matters to him – people's musical preferences - DateAlt was born. A technical specialist Project Manager & Developer with Umbraco, PHP, SQL, Project Management, SEO and consultancy skills available for website design and build contracts. Digital experience with major UK and international brands (Pizza Hut, Play.com, The Co-operative). Self-motivated and a professional team-player with a can-do attitude, who excels in learning new skills and processes. Siempre Solutions is my freelance company. I’m available for Umbraco website builds and general website design and build projects. Seven months of independent travel across Ecuador, Colombia, Peru, Bolivia, Chile and Argentina. Upon returning from travelling I resigned from my position at Amaze (I had been away on sabbatical) and have decided to seek freelance opportunities to return to more hands on roles. My final project for Amaze was to deliver a fully responsive (targeting mobile, tablet and desktop) and personalised website for Pizza Hut Restaurants UK www.pizzahut.co.uk/restaurants/, using Episerver v7.1 (one of the first major UK brands to deploy). The project was delivered against tight deadlines to meet the new VC backers requirements including a repositioning of the brand. 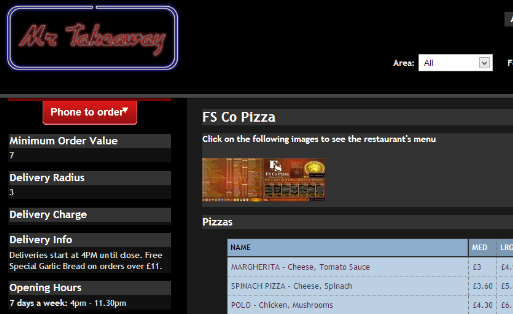 The Restaurant business share the website domain with the Delivery brand so the project required close management and sensitive political handling to overcome a number of technicalities including tight time scales (requiring development to start before design was finalised), SEO restrictions and hosting technical complications. The project was a success with the site launching on time and within budget – the customer has been pleased with the delivery, has found that restaurant site outperforms its rivals (including its own Delivery brand) and as a result has signed Amaze as its sole provider for their digital work. The site has also won awards. Also responsible for a number of digital projects for The Co-operative Group including a major project to unify the headers and footers of all group sites and deliver a new induction portal for new colleagues. Majority of work was delivered for Episerver v5 and v6. Responsible for delivering a Facebook application which promoted insurance for young drivers, targeting mobile devices and involving integration to existing applications within complex legal framework. Other projects included delivery of a full website design and build delivery in Episerver using a taxonomy classification of articles and managing out-sourced projects. Role required a deep understanding of all aspects of digital design and build – technical, requirements gathering, UX, cost reporting, account management, change control and managing delivery. Managing projects across teams in the business to deliver bespoke procurement solutions for clients, including Play.com, and an overseas government. The solution provided interfaces to ERPs including SUN Systems and Microsoft so the role required a deep understanding of the accounting process and data translation. Involved in pre-sales through to delivery including requirements capturing via workshops with accountants / procurement and technical experts required a deep understanding of the procurement process and the product. In order to ensure quality deliveries I was often required to work outside of the remit of a Project Manager and take on additional technical, testing and training responsibilities to ensure smooth deliveries for multiple stakeholders. Period of independent travel across India, Nepal and Sri Lanka including 35 days of unguided trekking in the Himalayas. Joined as a Consultant and was promoted into a Project Management role managing teams of up to five developers. 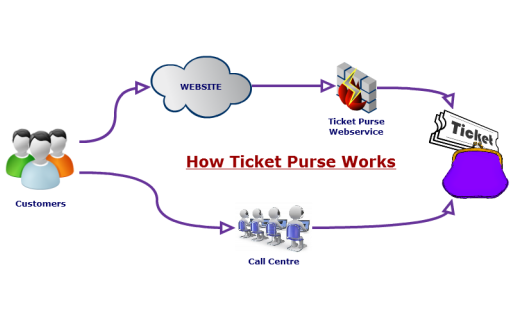 Successfully completed projects include designing and building a theatre break packaging system to provide live prices to a website querying many different suppliers, including flights and rail, for a multi-million pound organisation. Project was delivered on-time and to specification, accommodating customer and technical changes. Other projects have included designing CMS powered website solutions using Umbraco for package holiday operators and identifying and fulfilling requirement gaps for new customers against the standard reservation platform (based on an existing MS-SQL / C# / ASP web-based system and webservice) and data migration. Advised and developed a PHP & AJAX membership payment solution for their new WordPress powered website. I provided the full project process services - requirements gathering, specification writing, development, testing and delivery. Solution was delivered to timescales and the client provided very positive feedback. Created and supported applications to collect and collate data to produce financial reports for European automotive companies from franchisees. Primary technologies used VB / VBA, MS SQL Server, MySQL, Access, ASP in website development / support (IIS). Key role in successfully delivering two major projects for new customers. Liaised with partners, customers and relevant IT departments to capture requirements. Automated application of foreign language translations to applications, created bespoke solutions and processes to resolve data issues. Recruited as a graduate into an expanding team of system engineers. Based at a former MoD site, and worked on both commercial and defence projects. Role involved meeting customers to capture and document their requirements, produce user and system requirements documents (URD and SRD), using DOORS and the DXL programming language. 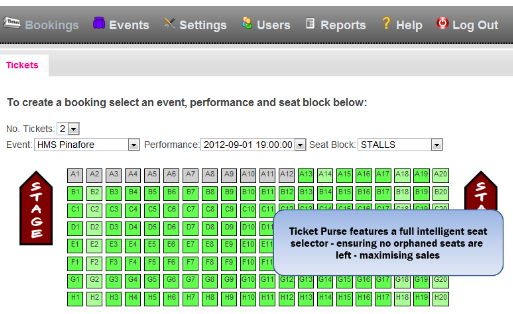 Created bespoke MS-Office VBA macros where inefficient processes could be improved at the RNIB. Worked at Daimler Chrysler and created an automated system to query customer details from a bespoke database and interface with an embosser machine to produce membership cards - saving man-hours and removing costly errors. Recruited into Change Control to provide support in reporting and trending against a budget of ñ.5bn of route modernisation works. 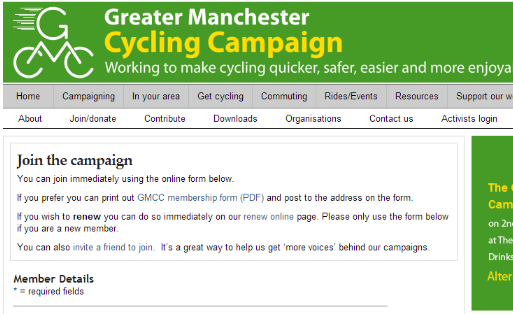 Recognised the need for a database to help track the process of trends (change requests) for the midlands area. Created an Access database, utilising VBA, to produce MS-Office reports (e.g. populating Word templates and creating Excel reports) meeting the approved procedures and collected additional requirements from colleagues. The solution was subsequently rolled out across the other regions of the programme. Courses completed include PRINCE2 Practitioner, ZEND PHP 5 Certification, Access VBA, Requirements Analysis using UML, Introduction to DOORS, and Customising DOORS with DXL. 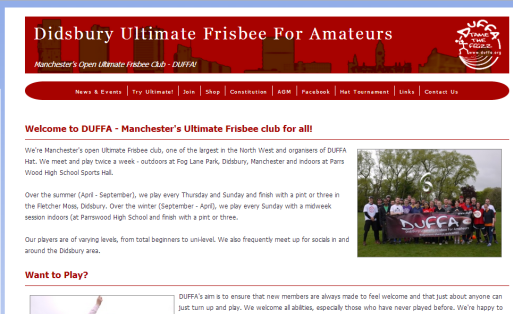 Created a website for our Ultimate Frisbee team which processes tournament registrations complete with online payments, www.duffa.org (PHP 5 and MySQL). Completed a self-supported cycle tour of over 3,600 miles across New Zealand in three-months in spring 2004. Organised a team of walkers, including myself, to take part in the longest sponsored walk in the country (55 miles). Our team raised over ñ000 for good causes and I finished 9th from over 150 walkers. Came in the top ten in street charity collectors for the UMIST RAG (Raise and Give), raising money for various charities through collections in local town centres on Saturdays, marshalling a sponsored walk and serving behind a bar at a beer festival! Ultimate Frisbee - Secretary & Executive Committee member helped establish club, co-event organiser for an annual tournament – 2009 had over 190 players from Europe!